Syringe exchanges are a controversial concept. Even when they're successful at containing disease, they can be difficult to sell to the public. In Madison County, Indiana, residents' ethical concerns shut down a program, which was put in place to curb rates of hepatitis C.
Now, county health department administrator Stephenie Grimes is fighting an uphill battle to bring the needle exchange back to a community she thinks could be in danger. 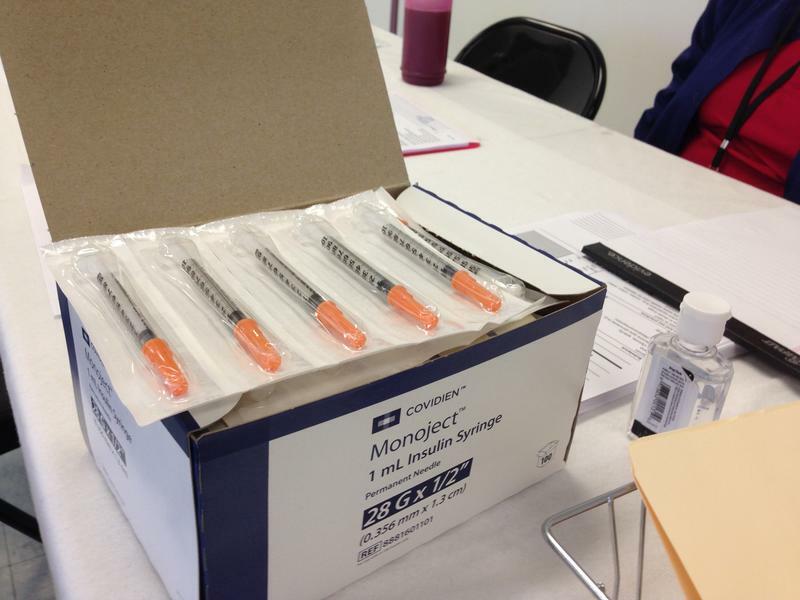 Madison County was one of the first Indiana counties to start a syringe exchange program, after an HIV outbreak hit Scott County, Indiana in 2015. It also became the first one to shut theirs down. The county council pulled funding for the program this summer, and it was shut down immediately. "By the time it was over it was no money appropriated, you cannot accept any donated items, and, by the way, no salary tied to running this program. That's how they pretty much tied my hands that night," said Grimes. "They, in good conscience, could not fund a program that was in essence illegal. That's what it came down to, enabling and legality." Science backs up the claim that programs reduce transmission of blood-borne diseases such as HIV. 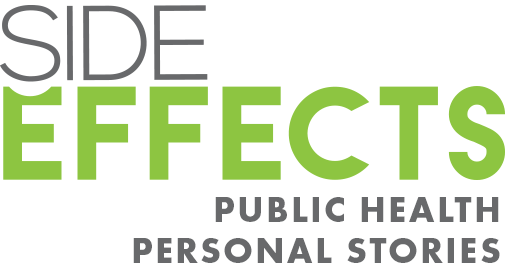 Even so, exchanges didn't become popular until opioid use started fueling diseases in states such as Ohio, Kentucky and Indiana. In response to the crisis, states began legalizing the programs. And in late 2015, the federal government partially lifted its ban on funding syringe exchanges. The exchanges do more than allow participants to swap dirty and potentially disease ridden needles with clean ones; Grimes says she kept track of vulnerable participant's health and well-being. She provided them with harm-reduction kits, helped sign them up for health insurance, look for jobs and enter addiction treatment when they were ready. Although the county council voted to defund the syringe exchange program, a nonprofit could come in and fund one themselves. Grimes has been looking for a private organization that might be interested in running a syringe exchange in Madison County. She says one non-profit is close to making a decision on whether or not it it wants to run the program. She can't say who it is, but says more information will be available in 2018. In the meantime, she's forced to turn away people who are used to depending on her. "Somebody would walk in and not know the program had been discontinued. And they would have their dirty container, and I would say 'Well, I can't give you clean ones because the program has been shut down, but I can take those.' And they would say, 'No you can't have them, because I'm gonna need to reuse them.'" Indiana’s top law enforcement officer, Attorney General Curtis Hill, has accused the federal Centers for Disease Control and Prevention of manipulating facts in order to push a “pro-needle-exchange agenda.” He made the accusation in a statement released Tuesday. 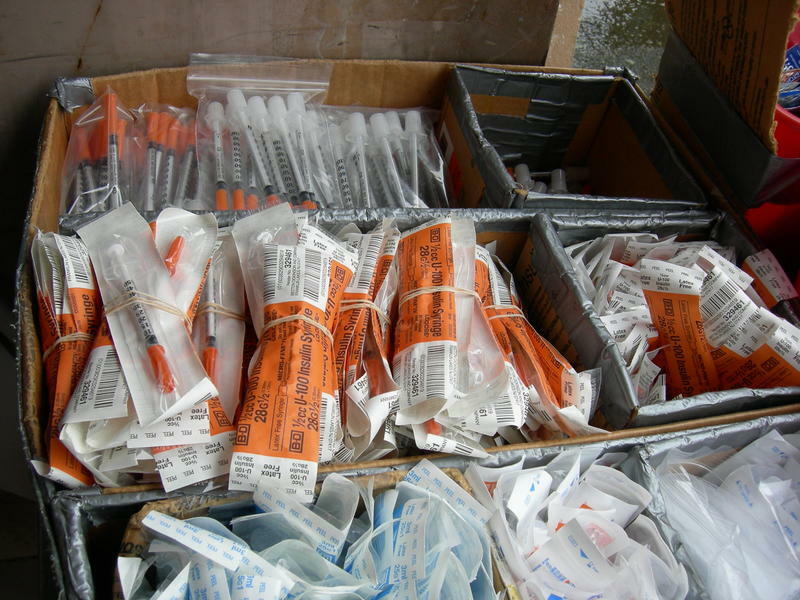 One of the first Indiana counties to implement a syringe exchange is now the first in the state to effectively shut its program down. 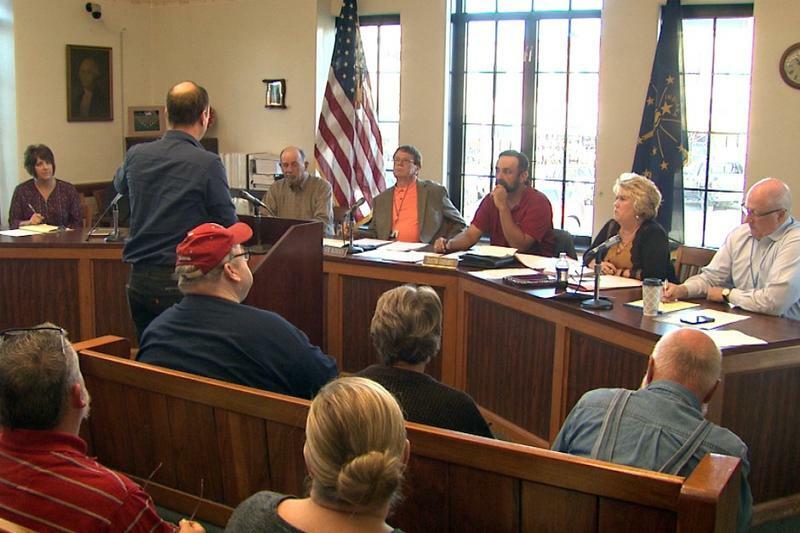 The Lawrence County commissioners voted Tuesday to end the southern Indiana county’s syringe exchange program. The county is the second in the state to close its program down. The exchange, up for renewal after a year of operation, was suspended earlier this month, pending renewal by the county’s commissioners.